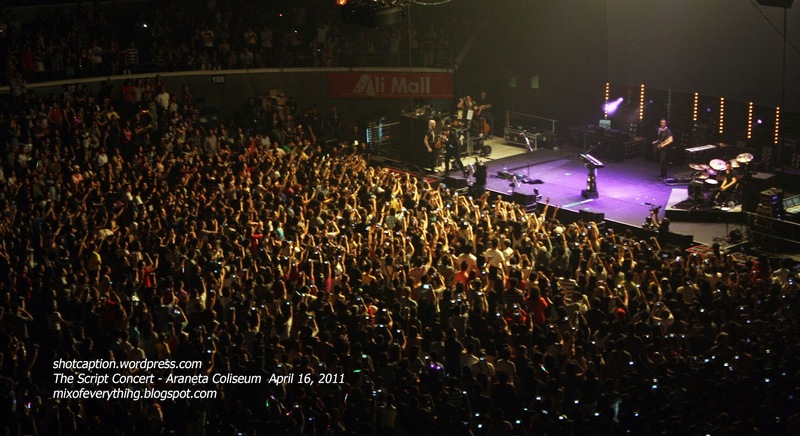 [Concerts] The Script Live in Manila 2015 - Hello! Welcome to my blog! 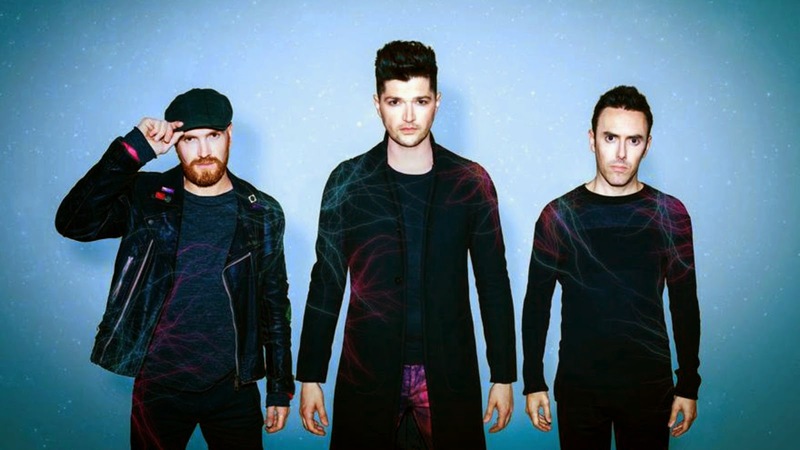 The Script is back!The Irish pop rock group is returning to Manila on April 2015. This is the third time that the band will be here. 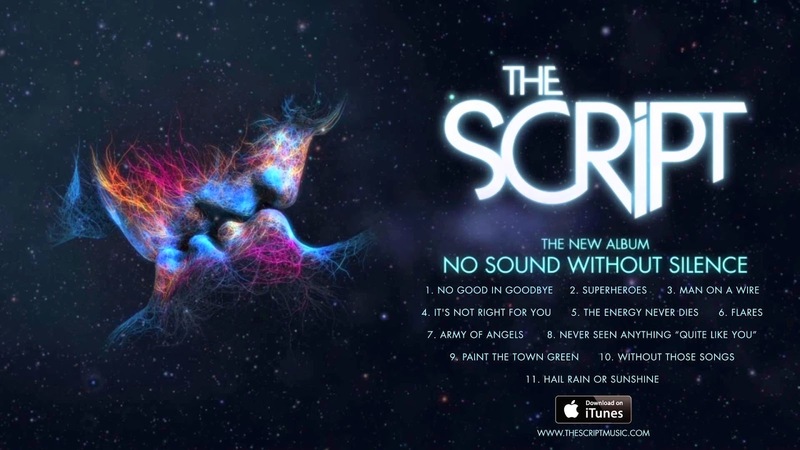 The tour is in support of their 4th studio albim "No Sound Without Silence". Check out this crown during The Scripts concert last 2011 at Araneta Colisum. 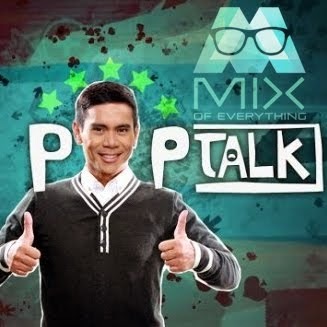 Tickets will be available starting October 23, 2014 at SM Tickets outlets nationwide and through online: www.smtickets.com. Call 470-2222 for ticket inquiries.